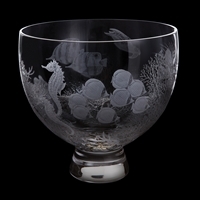 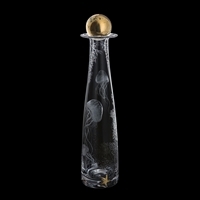 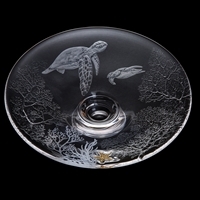 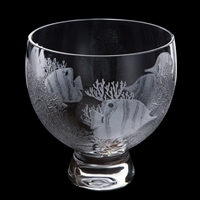 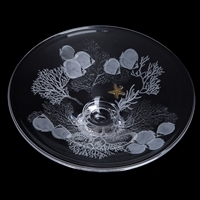 Hand engraved by Dartingtons' renowned glass artist Nick Davey, each piece is a unique creation and is one of only 50 that will ever be produced. 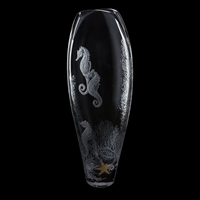 Supplied in a silk lined presentation box with a numbered certificate of authenticity. 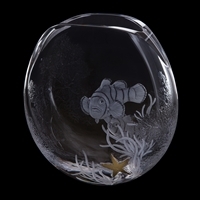 Each piece will be a treasured item to display and makes a Too Marvellous gift for that special occasion.